Looking for the next challenge? 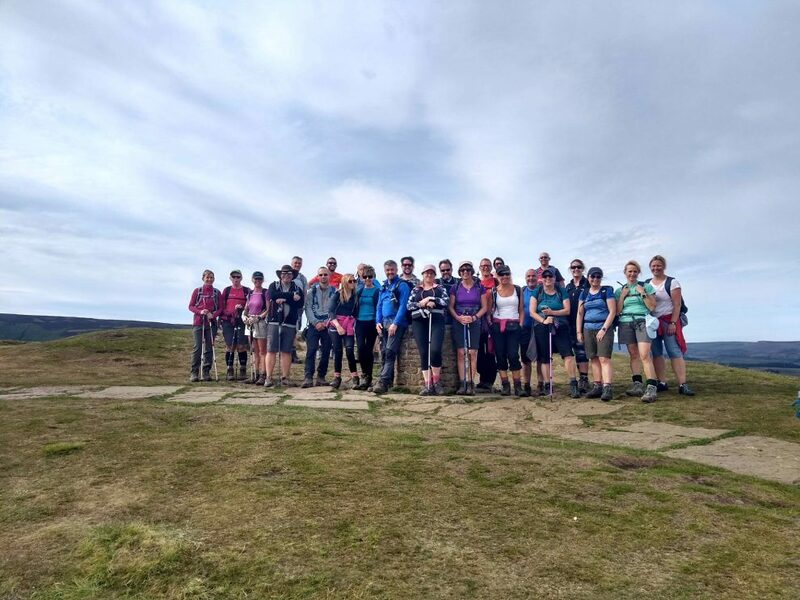 Why not push yourself on a multi-peak or long distance walk. 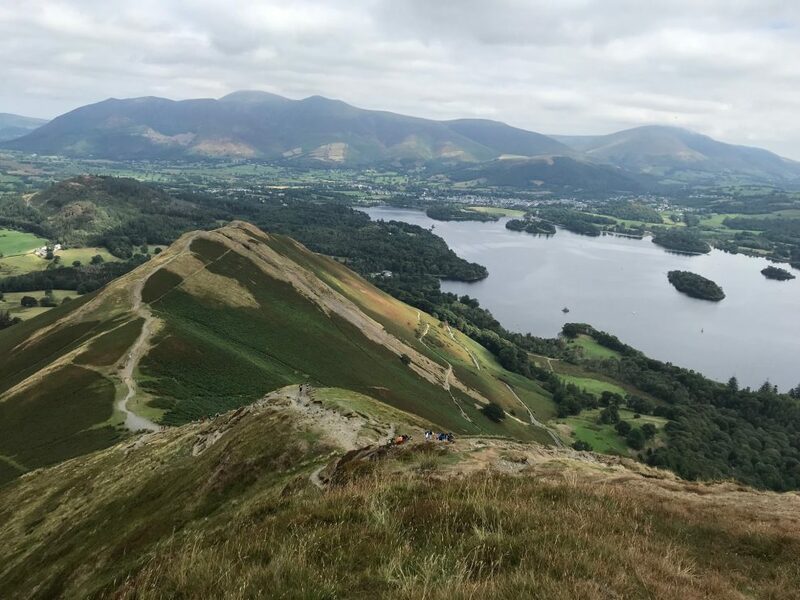 Our challenge walks are designed to inspire and push you to the limit as you strive to achieve your goal. 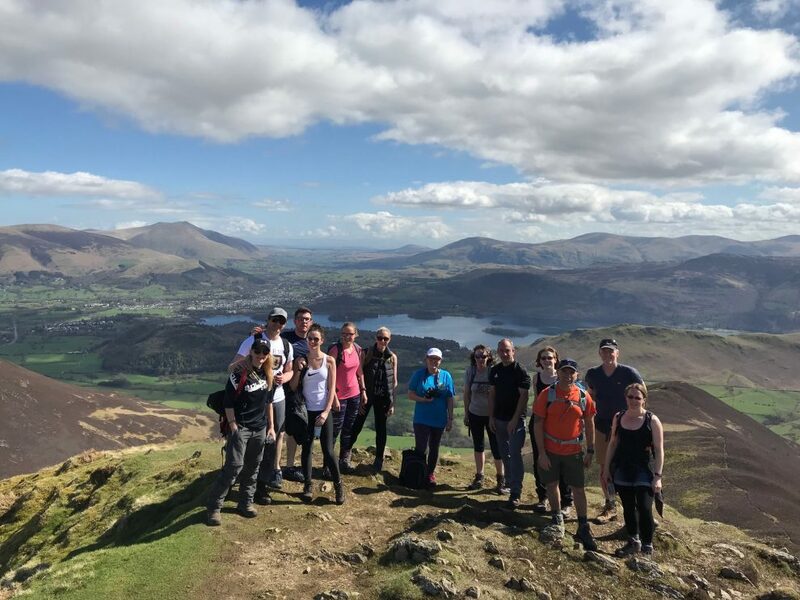 Challenge walks are also the perfect way to raise money for your chosen charity or a great way to get fit, train and get motivated to do something different. 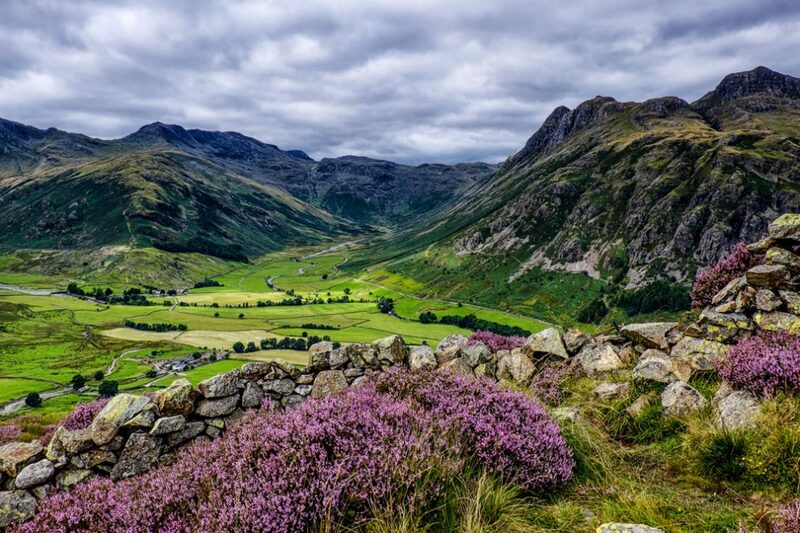 Our challenge walks are not just based in Snowdonia, we also cover Yorkshire, the Scottish Highlands and the Lake District. Having attended two courses with Snowdon Walks I would encourage anyone who is “thinking about it” to take the plunge and have a go. The instruction is second to none, the courses are thorough and the knowledge and confidence gained is invaluable. I have had two great experiences with Snowdon Walks in 2016 and have two more planned for next year. 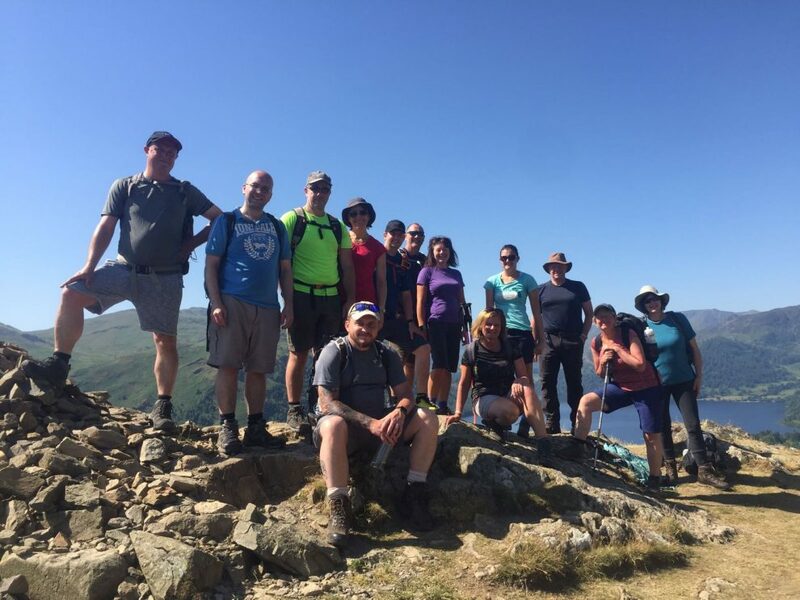 I would not hesitate in recommending Snowdon Walks to anyone wanting to learn new skills, polish old skills or just have a great time in Snowdon. Absolute first class experience. Our informative and easy to talk to. The information email you receive beforehand is excellent and essential reading material that proved invaluable from the parking info to the clothes you should bring. We were lucky with the weather as it was sunny and clear all day. 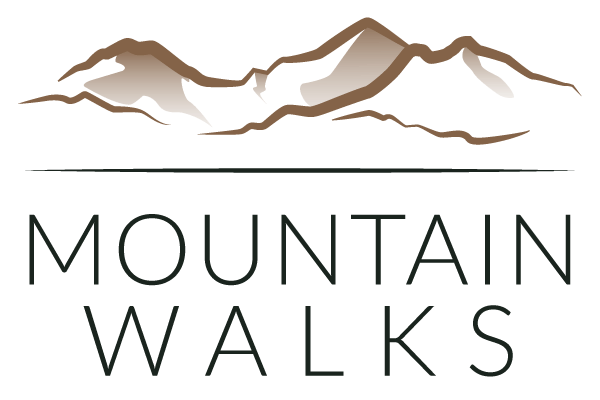 I would highly recommend this company for their guided walks. Novices and experienced hikers alike will find something to do with Snowdon Walks. Patient friendly guides give enough help to make you feel comfortable, challenged yet above all safe. Great day out in one of the most beautiful parts of the United Kingdom. 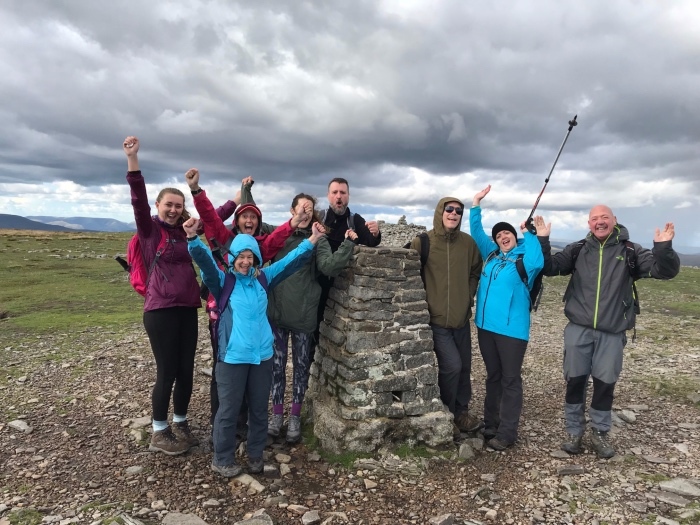 The whole experience from gathering information, booking and eventually finishing the walk was supported by such friendly, approachable and experienced people. The walk itself was glorious and it was very reassuring to have an expert with us to help us along the route.